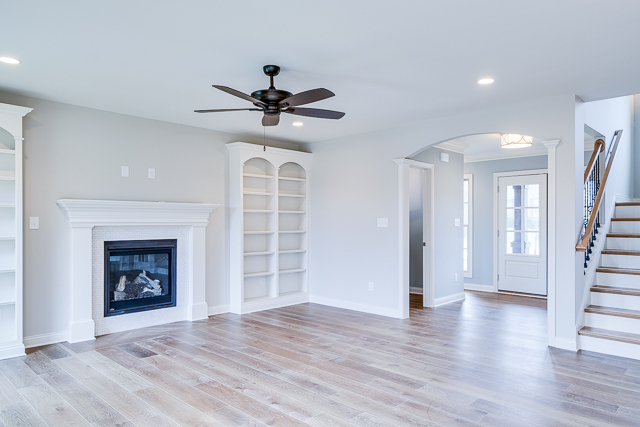 If you are looking for a top of line home with phenomenal features and a great location, 4706 Saratoga Springs Court may be your dream home! This home was built by Clifford Thieneman Company. 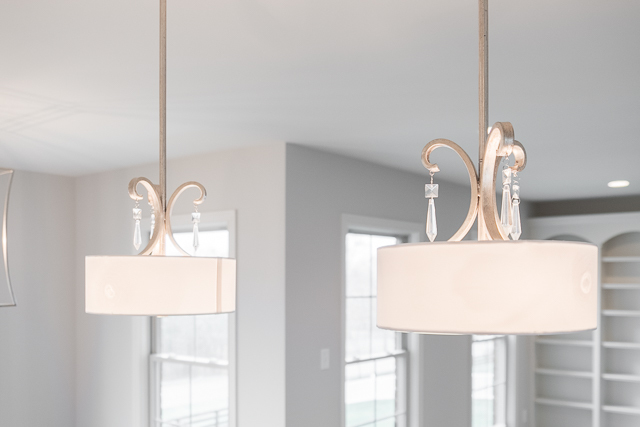 Here are just a few of our favorite features, to see all the beautiful details in this home call Paula Thieneman-Bates or Carol Weber. 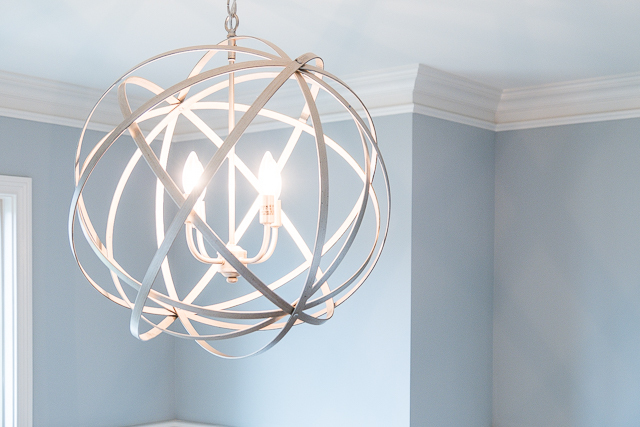 When building a new home, a feature that is often over looked is light fixtures. This home is an exception. 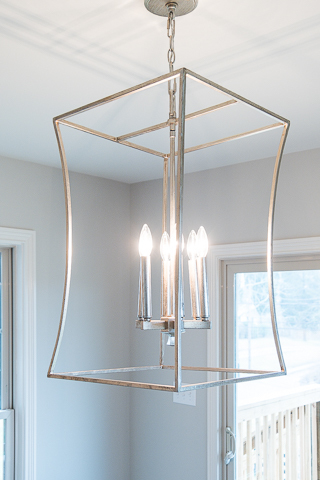 The light fixtures are elegant, modern and versatile to go with any home decor style. 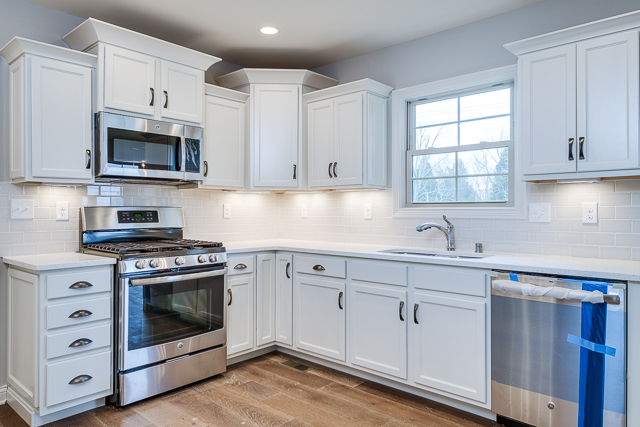 This kitchen is stunning, bright and white! 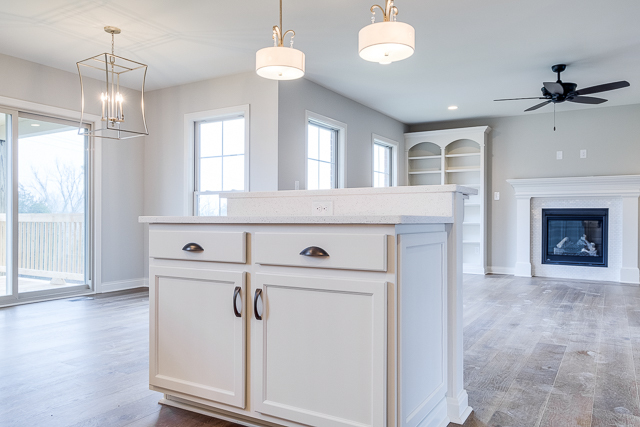 Your friends and family will love gathering here and preparing your next meal. 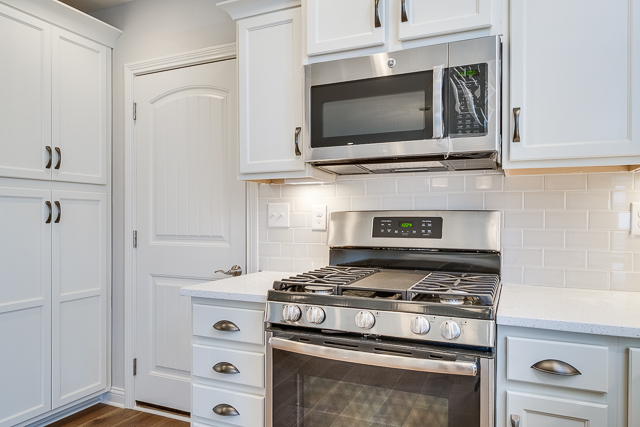 This top-of-the-line kitchen and open concept mae cooking and entertaining a breeze! These built-ins are not only beautiful, but functional as well. 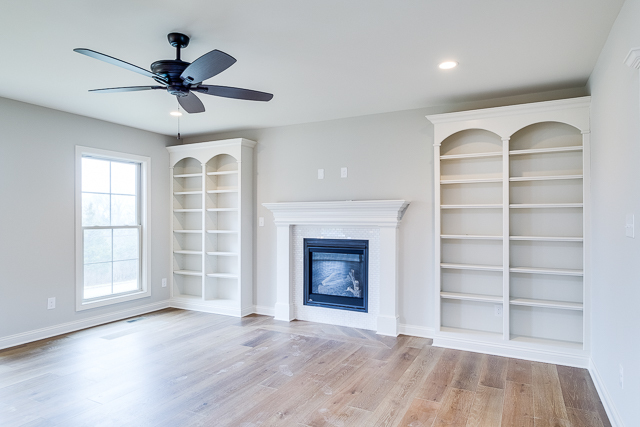 They are the perfect spot to show off your personal library, collectibles or family photos.